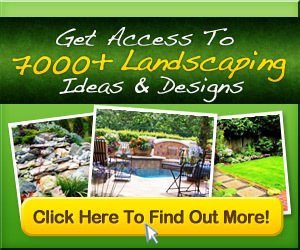 Adding something new to your garden or creating a completely new space? Here are some tips to designing the perfect flower garden! DIY Arbor by Meg Padgett – Free plans for a gorgeous arbor. This would be beautiful for our wedding! Do-It-Yourself Weekend Projects: Enhancing Outdoor Living (ARA) – Trellises have been adding character and elegance to outdoor living spaces for years. Miniature Gnome, Fairy, Faerie, Elf, Hobbit Rustic Garden Arbor Archway. $60.00, via Etsy.